This website has been designed to introduce you to the services CURA can provide using the age old industry of brewing in the United Kingdom. 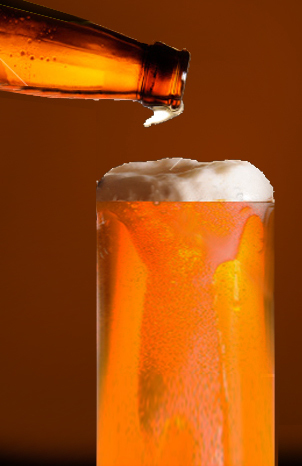 All around the country there are varying sizes of breweries producing a large assortment of ales which can be used to promote your company, an event or a networking occasion. We can help you impress your network of business associates, clients, suppliers and professional advisers with these unique services that are different, affordable and above all effective and enjoyable. In moderation, beer does not make you fat and its constituents are proven to help make a balanced diet. This message echoes the 1930's campaign with the strapline 'Beer is good for you'.